Melodie Somers Melodie comes to the act from 20 years of experience as an actress in professional theatre On and Off Broadway, where she worked with playwrights David Mamet, Christopher Durang, Romulus Linney, Arthur Giron, Hal Corley, Shirley Lauro, Frank Gilroy, Curt Dempster and even the late Tennessee Williams. She was fortunate to have worked with director Jerry Zaks, many times, and both Carl and Rob Reiner. A founding member of Ensemble Studio Theatre in New York City, she occasionally directed and developed skills in playwriting, but was best known in the business as an actress, a master teacher of actor’s craft and a coach of professional actors in New York City for many years. Melodie still coaches actors and singers in New York and New Jersey and has recently completed the book and lyrics of her new one-act musical, "The Last Showgirl," with composer Rich Campbell. 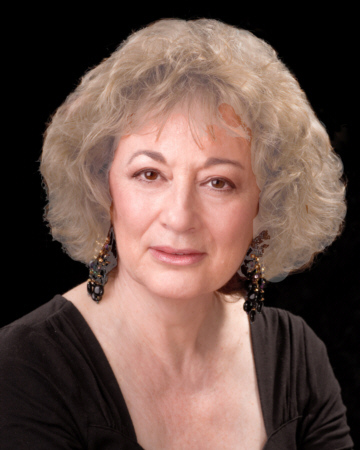 In the earliest years, Melodie sang in Greenwich Village showcases, cafes and at theatre parties and gatherings, as she pursued her training in acting, voice and dance and gave guided tours of NBC studios. When her daughter was born, she stopped performing to pursue her intellectual studies and developed a private practice as a psychoanalyst and later, as a Life Coach, which she still maintains. In 2005, Melodie returned to singing with "Somers & Steel." Melodie also sang lead and bass with "StreetHeart," an all female acappella DooWop group, in New Jersey founded by Betty Semel. 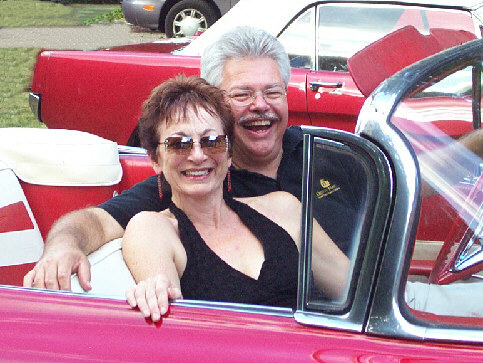 Melodie and Don began writing original music together in 2007. 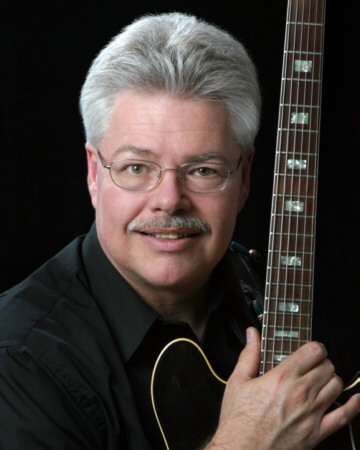 (on bass) "Angela Bacari Show Band;"
(on bass) "Starbright"/"The Norris Brothers"/"Liberty Bell;"
(on bass) "Northern Lights" / "Zapp;"
While pursuing a 30 year career as a Realtor in New Jersey, Don also worked as a guitar soloist until 1993. After a seven year hiatus, he returned to the music scene as a soloist in 2000. In March of 2002, Don met Karen "Silk" Cooper, and started the duo "Silk and Steel", the evolution of which became "Somers & Steel," with Melodie.